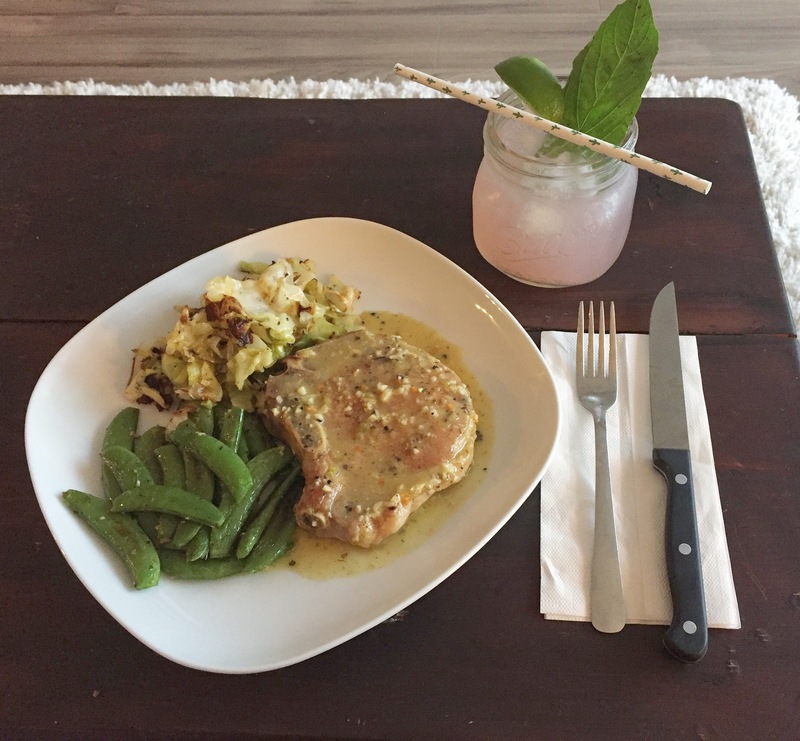 These pork chops were deliciousness and with the snap peas and cabbage? Sooo good. I love working with new veggies I’ve never cooked before. I’m now confident cooking with spinach, broccolini, Savoy cabbage, sweet potatoes, yams and more all thanks to recipes like these!